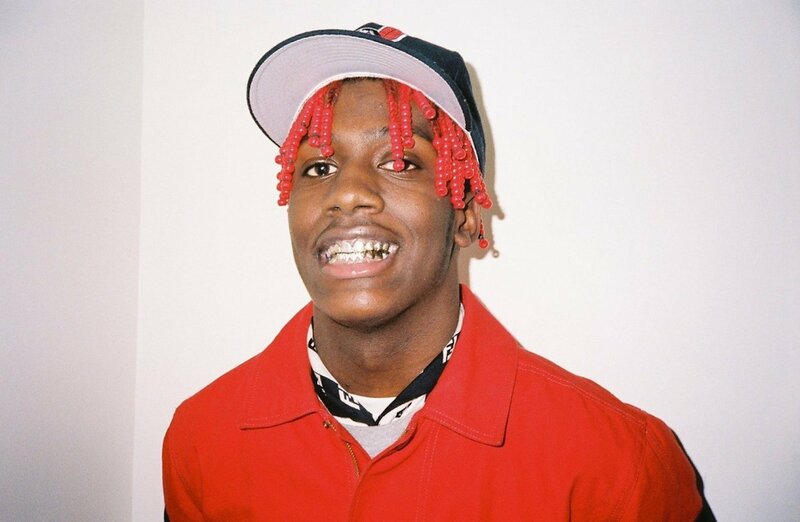 Lil Yachty named his list of rappers who have the best ad-libs ever. When you think about modern hip-hop one of the first things that come to mind is ad-libs. 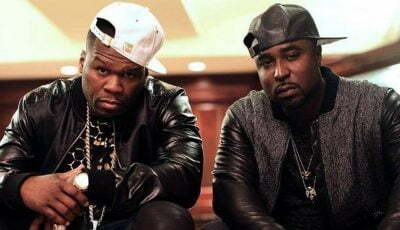 They have been a part of rap music for years now, but over the last few years, a number of rappers broke onto the scene that took ad-libs to a whole new level. Some songs are even entirely made up of them while others like Migos have become notorious for their infectious ad-libs. Lil Yachty went on Twitter last night to name his list of rappers with the libs. 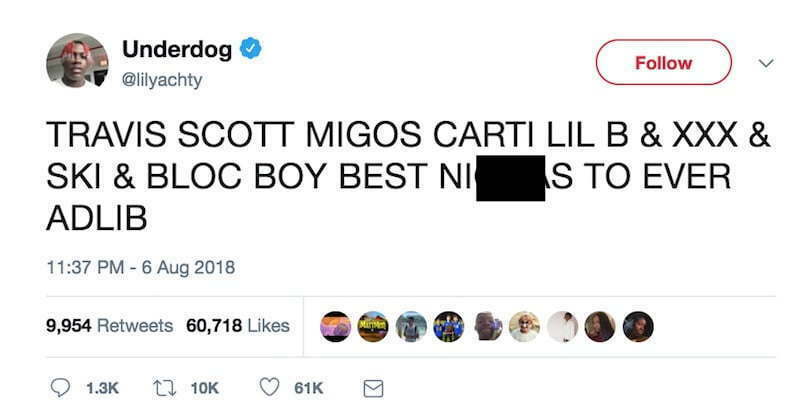 “Travis Scott, Migos, Plaboi Carti, Lil B, XXXTentacion, Lil Ski, and Blocboy JB, are the names he listed. Whether you agree with him or not, some of these new rappers always come through with some infectious ad-libs.